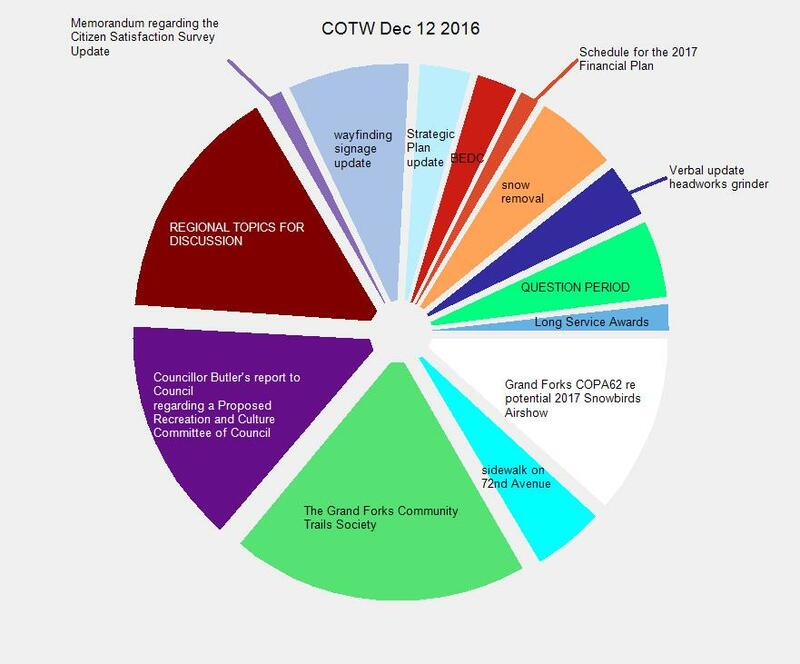 Grand Forks City Council had two meetings on Monday Dec 12. A nice long one in the morning and a super short one in the evening. In the morning meeting they had a new face sitting around the horseshoe – Area D Director Roly Russell. It’s a novel experiment in local government interoperability. 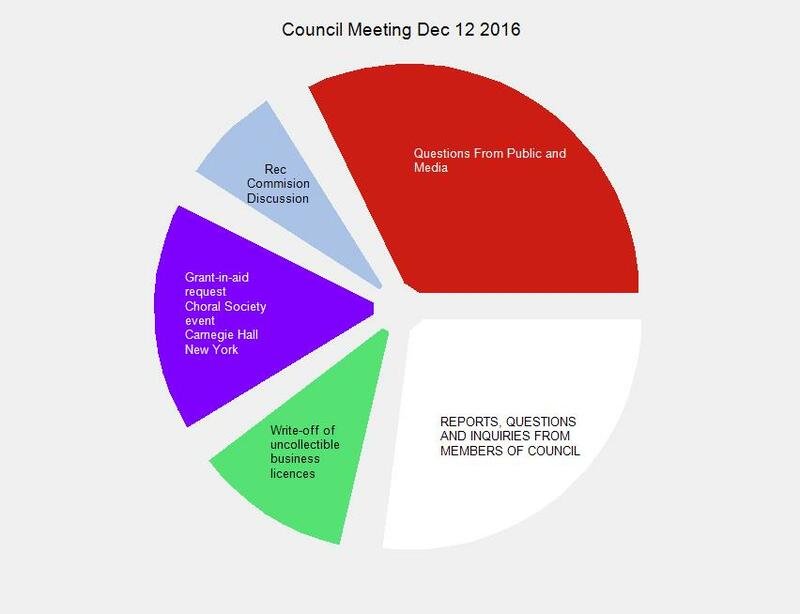 This entry was posted in City, government and tagged city, committee, council, whole on December 14, 2016 by gftvboss.